Soldering guns are another option. They heat up rapidly, but can get too hot and aren’t really suitable for delicate work. 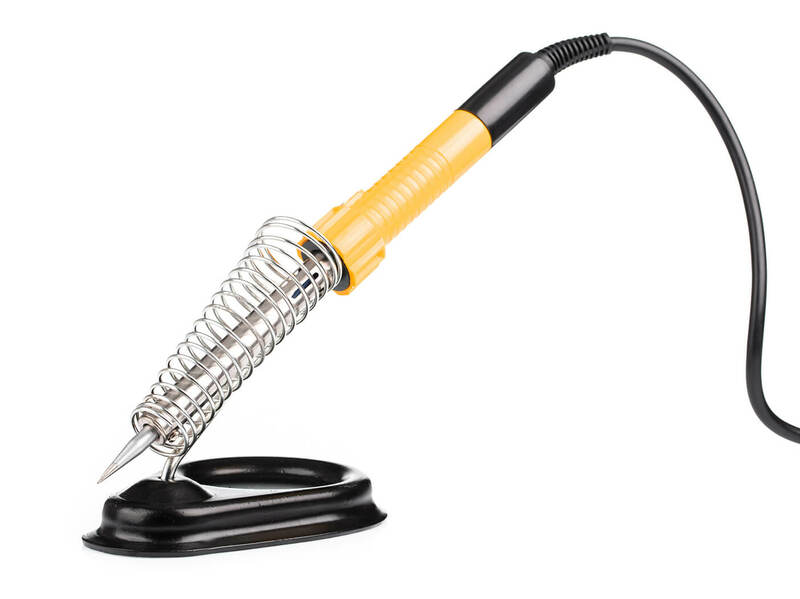 Gas-powered soldering torches are also available, but they’re better suited to fine metalworking and if you’re inexperienced, you may end up setting something or somebody on fire. 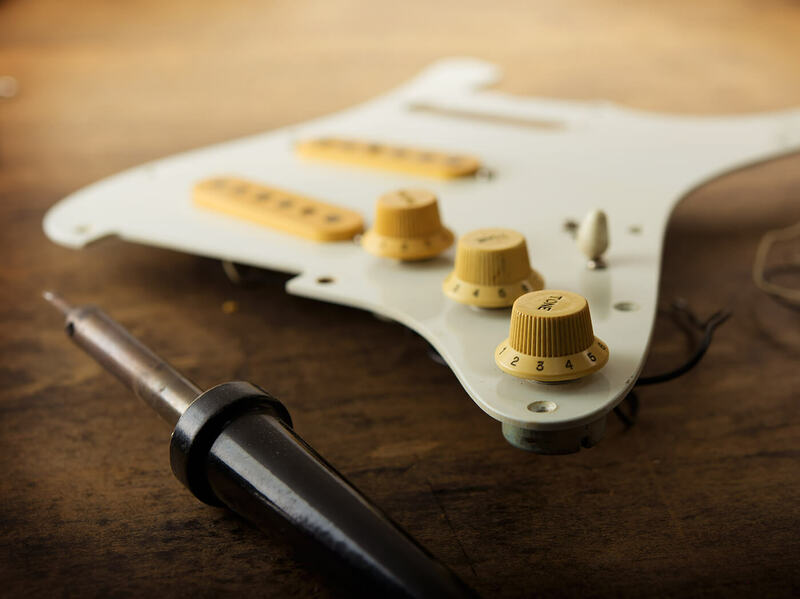 For guitar and amp work, I’d recommend a soldering station with temperature control. 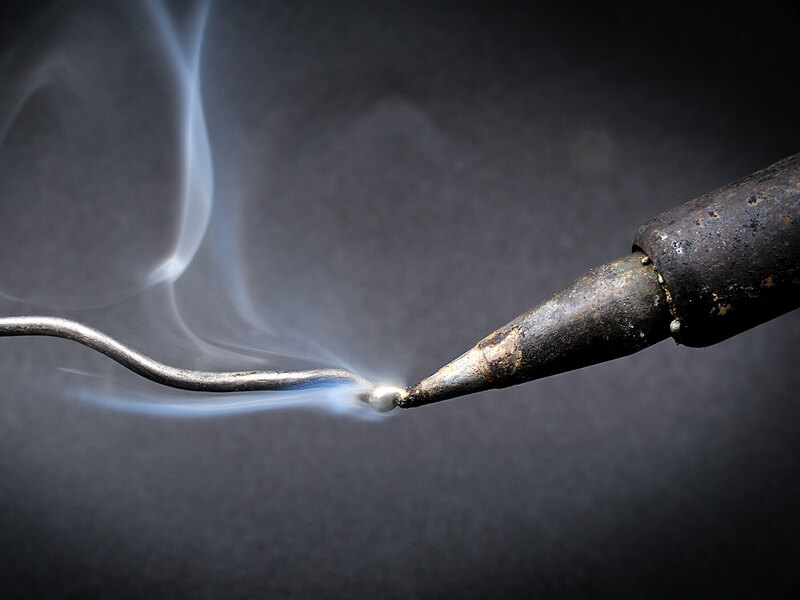 If you have a 15- or 20-watt soldering iron, you probably won’t be able to do these jobs, because larger metal parts act as a heatsink, dissipating heat from the iron. When the iron cannot maintain a sufficient temperature, solder cannot melt and flow properly to form a solid joint. You’ll also end up holding the iron in situ for a long time and despite there being insufficient heat for soldering, you can still melt plastic parts and damage delicate electronic components. 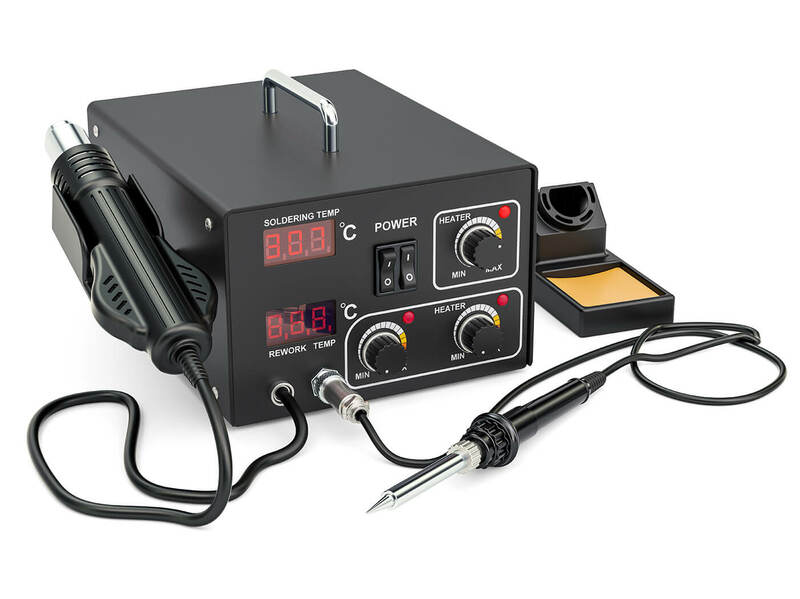 Lead-free solder has a higher melting point, so it’s a bit harder to use and you’ll need a powerful soldering iron. It’s an alloy of tin, silver and copper, and although lead-free solder joints can be stronger, they can be more brittle, too. 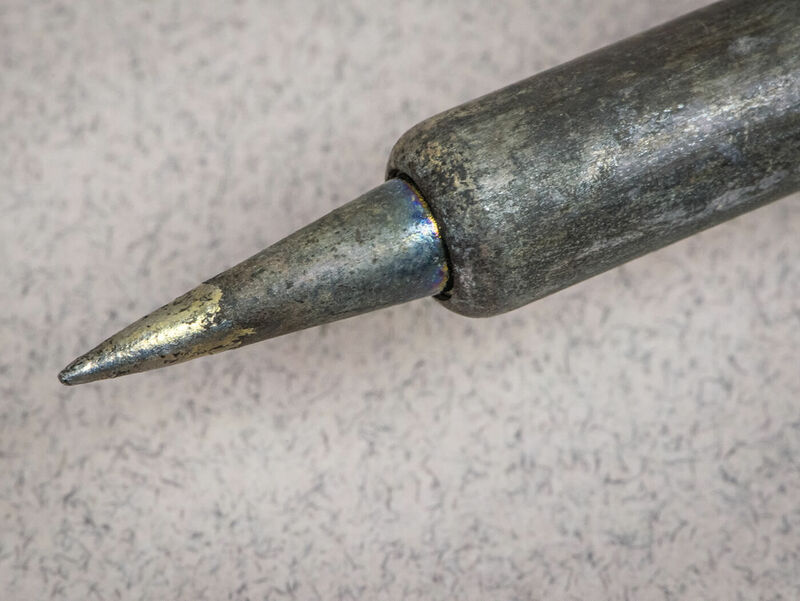 Get into the habit of cleaning solder tips as you work. Most iron holders have a tray section that contains a sponge that should be dampened with water before you start work. Wiping the tip on the damp (not wet) sponge after each solder joint removes excess solder from the tip. Some prefer to use brass or stainless-steel wool to clean iron tips to prevent oxidisation. Knowing what temperature to set and how long to preheat the area comes with experience. 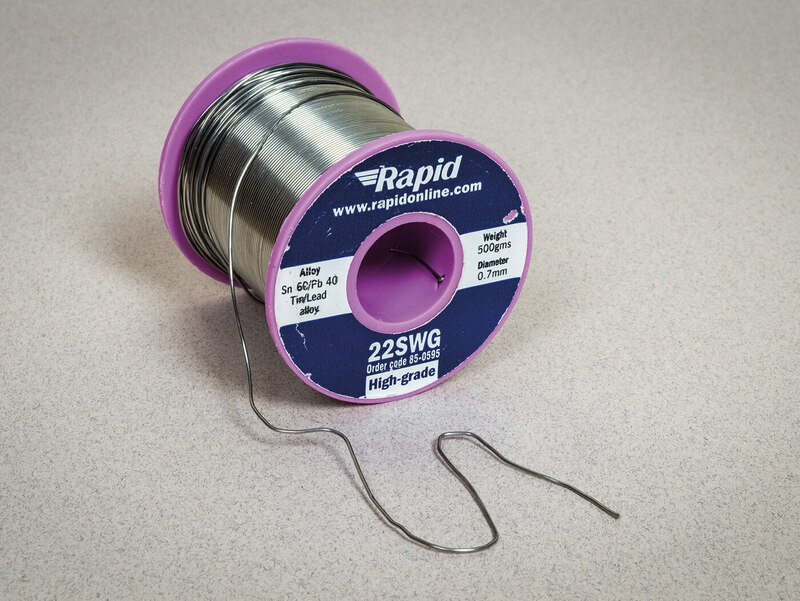 Leaded solder melts at around 190°C and lead free at around 200°C. With printed circuit boards, an iron temperature of about 325°C should be a safe starting point, because it’s imperative not to damage the board. If you find it isn’t sufficient, then up the temperature to 350°C and try again.